Submitted by ANGELnWard14 on Mon, 01/24/2011 - 04:14. Thanks for respecting the flag! Thanks to the citizens who spoke up about the tattered flag above a school....Thanks for making a difference! The new flag is still flying a few feet low...but we are very proud of it! Submitted by Norm Roulet on Mon, 01/24/2011 - 04:46. Sometimes, it's just a matter of getting people to look up. Horizon Science Academy Denison....Five GOLD stars! Submitted by mytown55 on Mon, 01/24/2011 - 14:54. 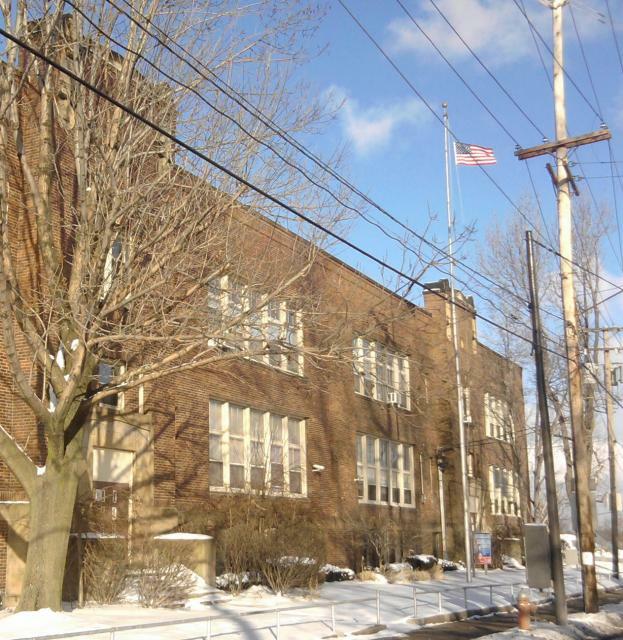 Now...I am proud, to be able to commend, all the staff, who work at this extraordinary charter school at 1700 Denison Avenue Cleveland, Ohio 44109. This staff has worked very hard together...and, from, what I can see "FROM THE OUTSIDE looking IN" the staff and all the members have all worked as a TEAM to provide the highest quality public education for the children attending this school. I believe, in my opinion, these students are being taught RESPECT and DISCIPLINE which, accounts for high VALUES and QUALITY and EXPERTISE in their education...and more so in themselves. Thank you for all your work...I, for one...SEE action...which...speaks louder than words! A PAT ON THE BACK FOR ALL STAFF AND STUDENTS!